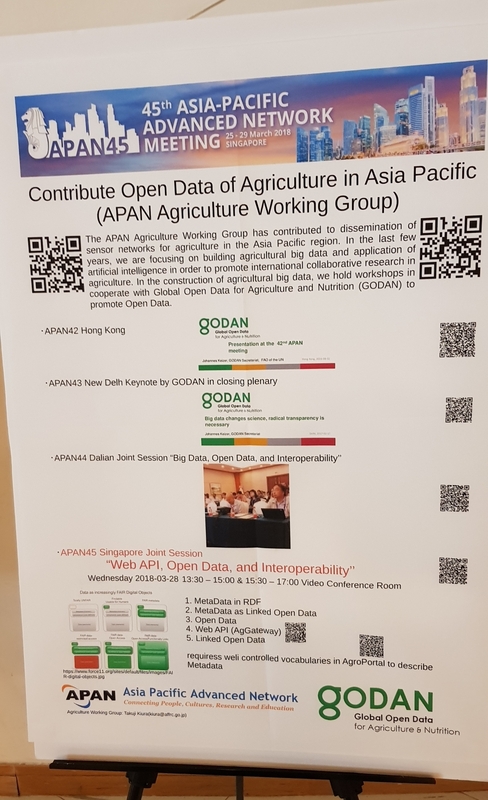 agGateway is an initiative of the AgroIndustry to achieve interoperabilit. 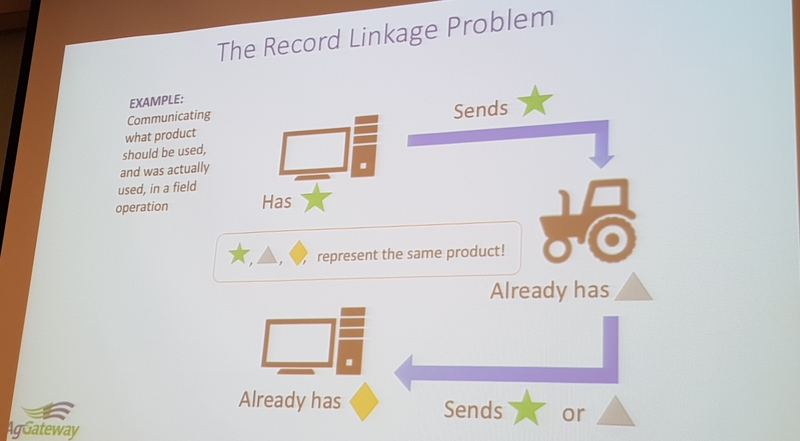 Jim Wilson, CEO of the agGateway global network opened the session and explained the semantic problems in making equipment speak to each other. Several other speakers described the problem of data interoperability in their area of work. I specificaly introduced the "goFAIR" movement and the Agrisemantics initiatve (WWW.agrisemantics.org) in this context. I pointed out the necessity to bridge, between research and field data. All partners decided to intensify the collaboration.